Yes, at first glance it looks like an apple pie. 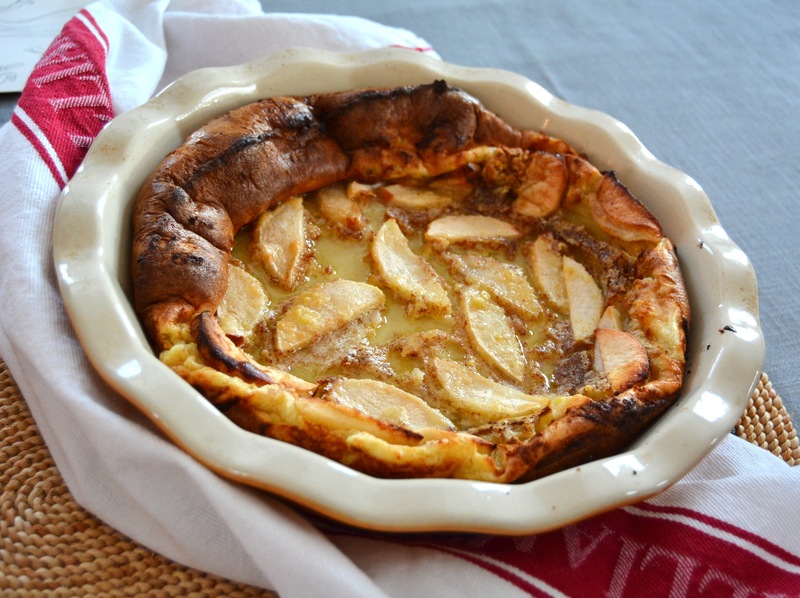 But as I learned growing up, Dutch baby pancakes are totally unique. 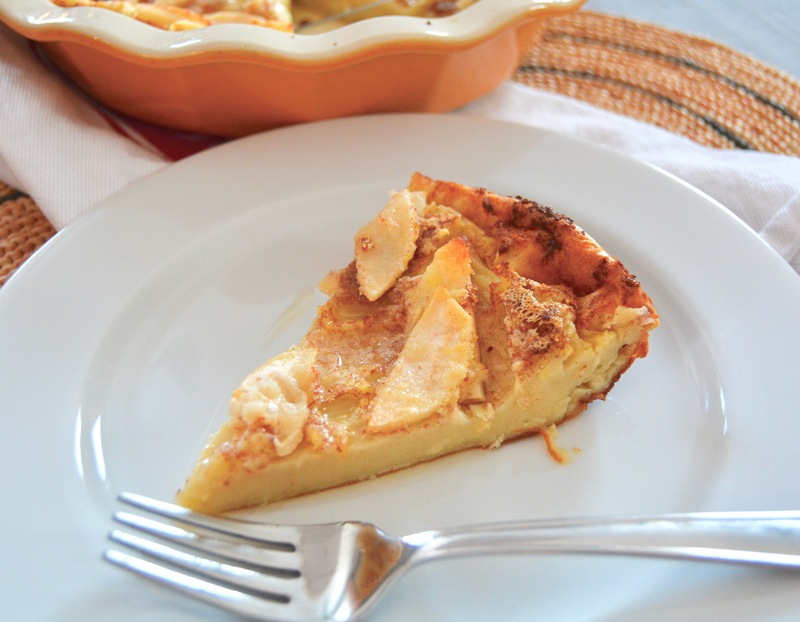 Take this Cinnamon Apple Dutch Baby Pancake (my personal favourite). It is sweet, but not overly so. It has a delicate custardy texture. And it’s incredibly versatile. Serve it for a special weekend brunch dish, or add a scoop of vanilla (or cinnamon) ice cream for a mouthwatering dessert. You can experiment with spices, too; a pinch of cardamom and nutmeg would taste amazing.